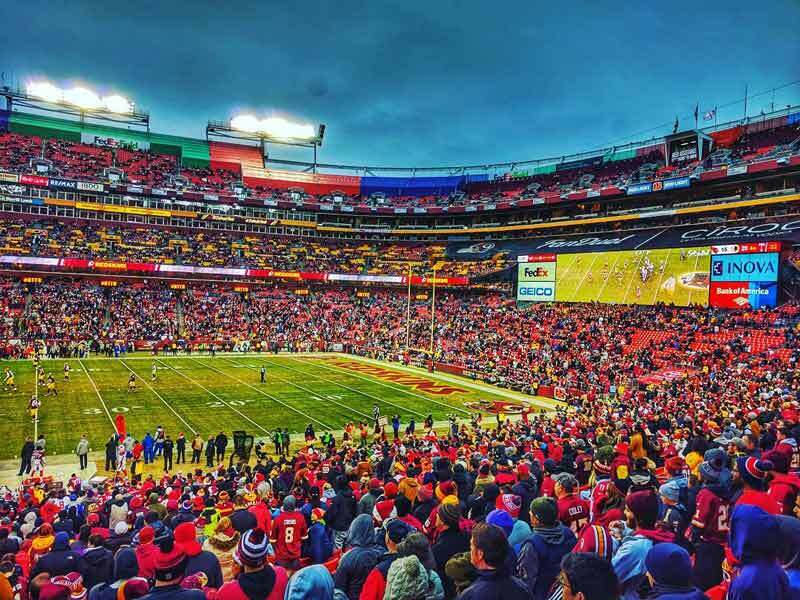 Watch one of the NFL’s most historic franchises at a state-of-the-art stadium just outside of the nation's capital. It’s that time of year again! Football season is here, which means Washington, DC has a fever for the local team. Washington is led by head coach Jay Gruden, who embarks on his fifth season at the helm with high expectations. The ‘Skins will look to reach the Super Bowl for the first time since 1992. 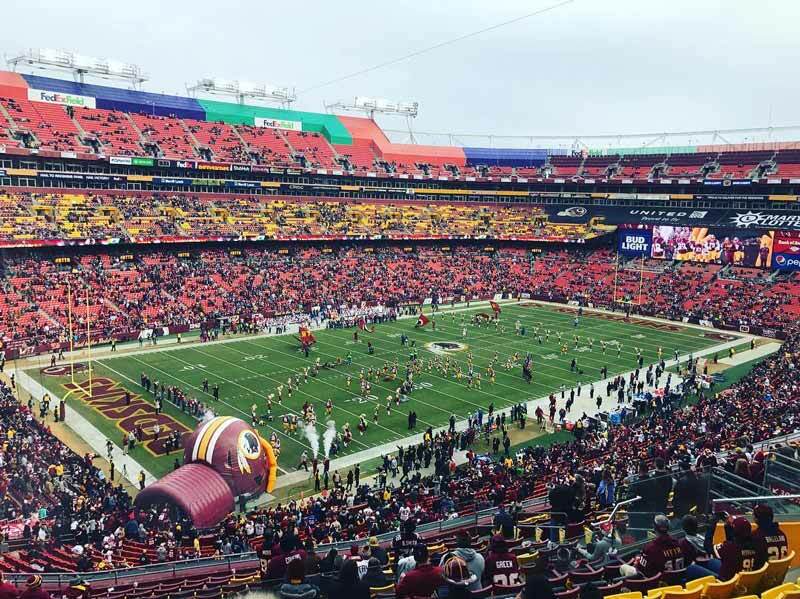 Here are a few reasons to enjoy their quest in person at FedExField – then don't forget to score tickets to the big game while you're in town. With the departure of quarterback Kirk Cousins comes the arrival of veteran signal-caller Alex Smith. The three-time Pro Bowler and former no. 1 overall pick has been one of the winningest QBs in the league over the last seven years, compiling a 69-31-1 record with the San Francisco 49ers and Kansas City. He’s also coming off his most successful season as a pro, as he threw for 4,042 yards and 26 touchdowns in 2017 while leading the league in passer rating (104.7). Smith leads a unit that also features free agent signee wide receiver Paul Richardson, Jr. and recently acquired, Hall-of-Fame-bound running back Adrian Peterson. 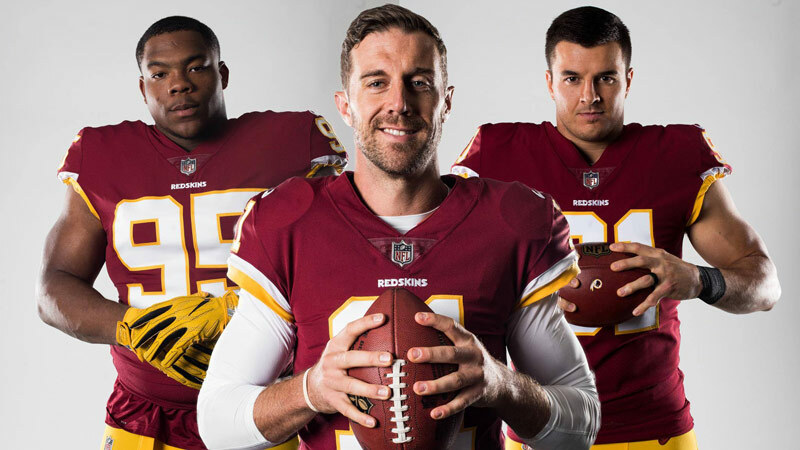 These two welcome acquisitions add to a Gruden-led offense that already boasted tight end Jordan Reed, explosive tailback Chris Thompson and slot receiver Jamison Crowder. While Washington’s defense showed improvement last season, there’s room for a lot more in 2018. Enter Da’Ron Payne, the team’s first-round pick (13th overall) out of Alabama. 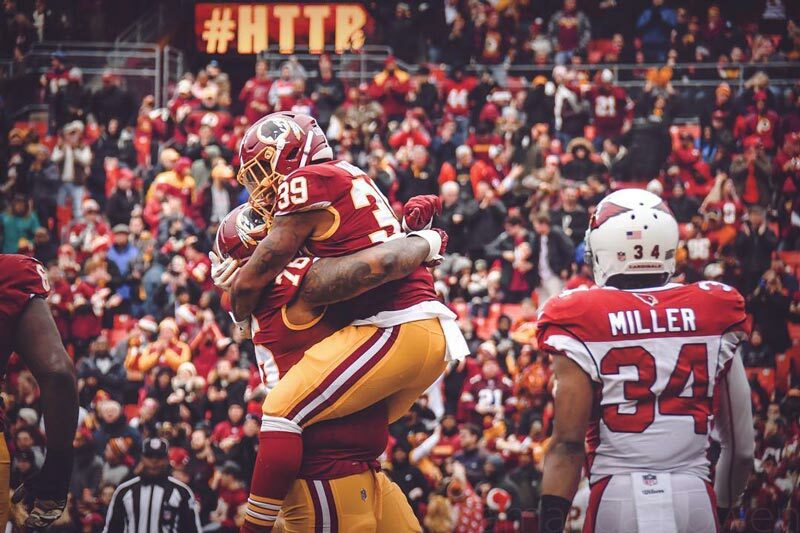 The run-stuffing defensive tackle pairs with his former Alabama teammate, Jonathan Allen, to create a formidable defensive line duo that should help stuff opponents at the line of scrimmage. A standout last year, Zach Brown returns at middle linebacker, while a retooled secondary is led by veterans Josh Norman (cornerback) and D.J. Swearinger (safety). The home game slate starts with the Andrew Luck-led Colts on Sept. 16 (1 p.m.), with many more can’t-miss matchups to come. The following week (Sept. 23, 1 p.m.), former NFL MVP Aaron Rodgers leads the Green Bay Packers into FedExField, while Cam Newton (another former MVP) and the Carolina Panthers visit on Oct. 14 (1 p.m.). Of course, NFC East rivals are also on the schedule, as the Dallas Cowboys roll into town on Oct. 21 (4:25 p.m.), the New York Giants visit on Dec. 9 (1 p.m.) and the Super Bowl champion Philadelphia Eagles continue their title defense on the last day of the regular season (Dec. 30, 1 p.m.). 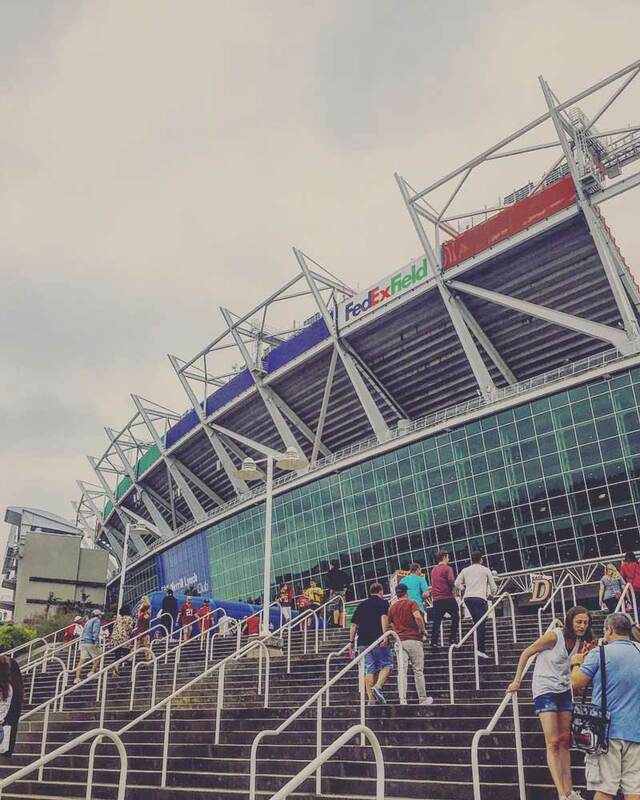 This season, FedExField has added a new Fan Pavilion in the West End Zone. The new area, which is available to all fans in attendance, offers a renovated bar section, great sightlines and multiple high definition TVs showing games from around the NFL. FedEx has also revamped its food menu. Fans can enjoy new items such as the Pit Bull, a foot-long, all-beef hot dog, in addition to smoked chicken wings, steak and cheese eggrolls, a Maryland crab grilled cheese and BBQ chicken and waffles.